It seems that for the most part, the rumours about the new Fujifilm X-T2 were true. 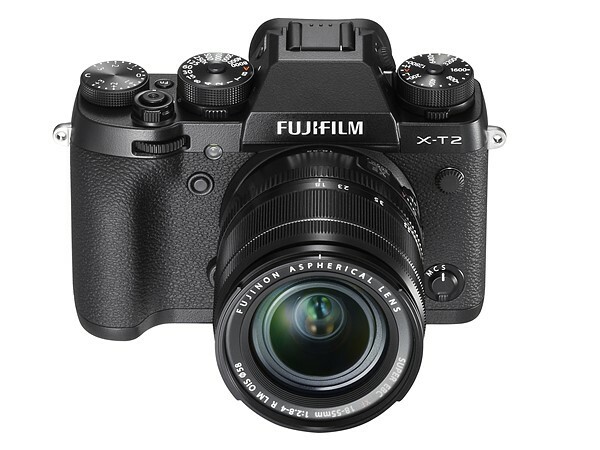 Announced today and to be released in September, the mirrorless X-T2 comes with improved focussing capabilities, more megapixels, and 4K video recording. 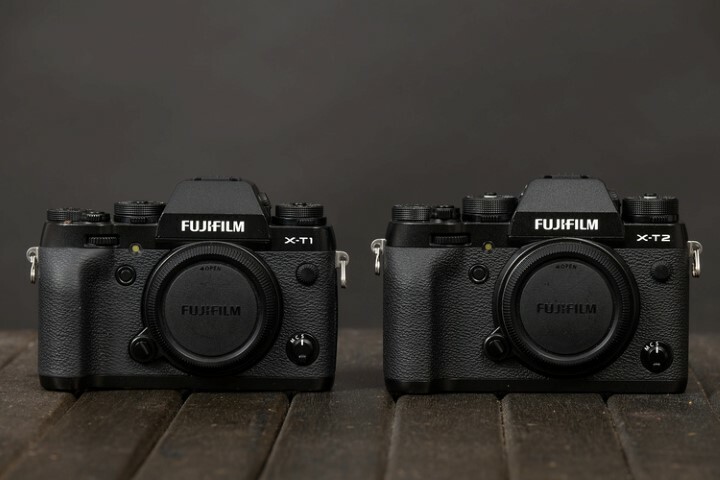 Fujifilm has built up a strong local community, with the X-T1 forming the basis of this. The new camera looks to further enhance enthusiasm, and takes a lot of hints from January’s X-Pro2, including a jump in resolution from 16 MP to 24.3 MP on the X-Trans CMOS III APS-C sensor with no low-pass filter for some extra detail. Also enhanced is auto-focus, with focussing points jumping from 49 in previous model to 91 Zone focussing points, and single AF points to 325. According to Fuji, about 40% of the imaging area – the centre area containing 49 focusing points – is covered with phase detection AF pixels for improved focussing. 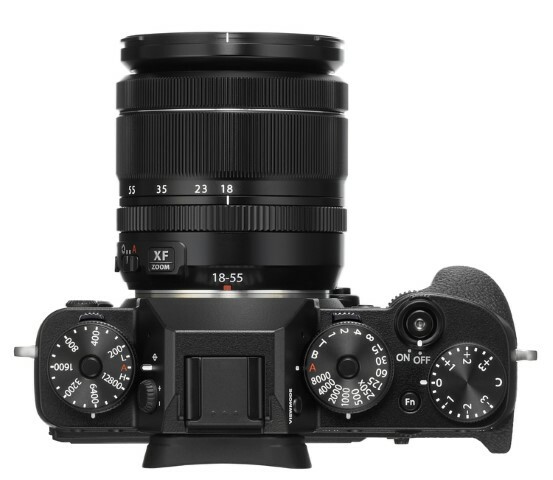 Luckily the AF focus point selection joystick seen on the X-Pro2 is on board, while Fuji also notes an improvement in continuous auto-focus, with custom setting available to help with focus tracking. Local Fujifilm ambassador (X-Photographer) Peter Delaney posted on Facebook that he has been able to test drive an X-T2 prototype for the past few months, taking it shooting in Etosha. Delaney believes the camera is “another giant evolutionary step” for the mirrorless platform, adding that for wildlife or action photographers, the X-T2 combined with the Fujinon XF 100-400 mm is “all you will ever need”. Bold words indeed. In the past, Fujifilm perhaps did not have the best reputation with videographers, but that could change with the introduction of 4K video recording (3840x2160), with Fuji’s noteworthy film simulation modes also applicable to moving images. The 3” screen at the back (2 360 000 dots) can tilt in three directions, making it easier to shoot video, while the 2.36 million dot electronic viewfinder sees improvements in brightness and resolution in live view mode. To help with storage management, the X-T2 includes two SD card slots, plus of course Wi-Fi. Interestingly, users have the ability to turbo-boost the X-T2 thanks to a Vertical Power Booster Grip. With two batteries extra, it actually ups the performance of the camera in a number of ways. These include improvement to continuous shooting (8 to 11 fps), shooting interval, shutter release time lag and blackout time, while allowing 4K video recording up to 30 minutes. 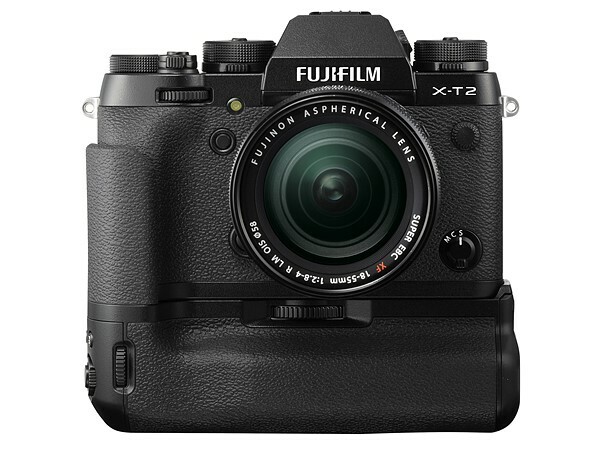 Local price and available have not been released yet, but in the States the X-T2 will be retailing for $1600 (body only), or $1900 with the XF18-55mm (27-84mm). Edit - We removed previous pricing on request from Fujifilm South Africa, with them noting that it was to soon to accurately provide local costs.